Shelf Heroes celebrates cinema one letter at a time. 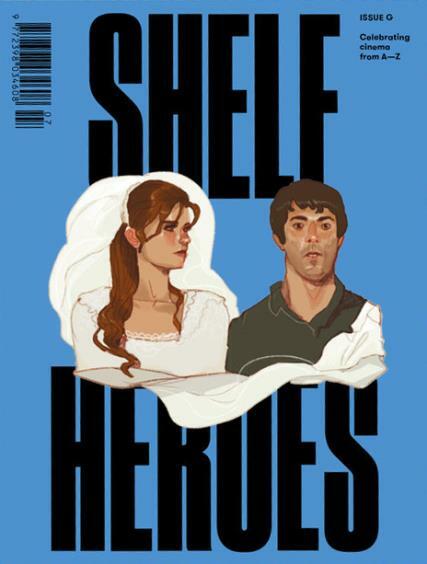 Buy a single copy or subscription to Shelf Heroes magazine. Shelf Heroes is a submission based magazine created by people who love cinema celebrating great (and not so great) films, each issue sources illustrations, articles and poetry inspired by film. The publication pulls its inspiration from films working through each letter of the alphabet.